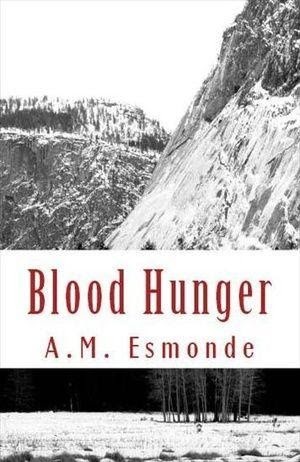 Well 2010 is drawing to a close, I’d like to thank everyone who has bought Blood Hunger in whichever format, supporting my work and horror in general. 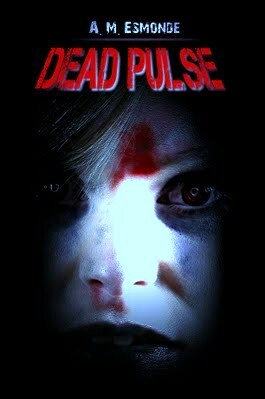 2011 will see the release of my book Dead Pulse another genre piece. However, there will plenty of twists in this zombie tale to set it apart from the recent pop culture flurry of the undead rising. For updates, please join the facebooks groups for each book and spread the word. I also hope to see you on Twitter. Also exclusive to the USA is the film Terminus. Check out the preview on Amazon’s Video on demand. Thanks again, have a horror Christmas and a fantastic New Year!